Agricultural Land FOR Sale IN BRISBANE. 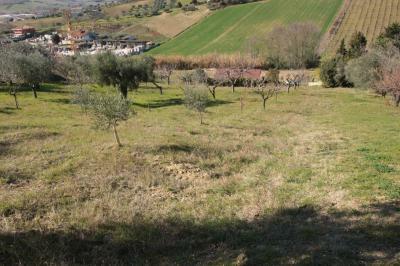 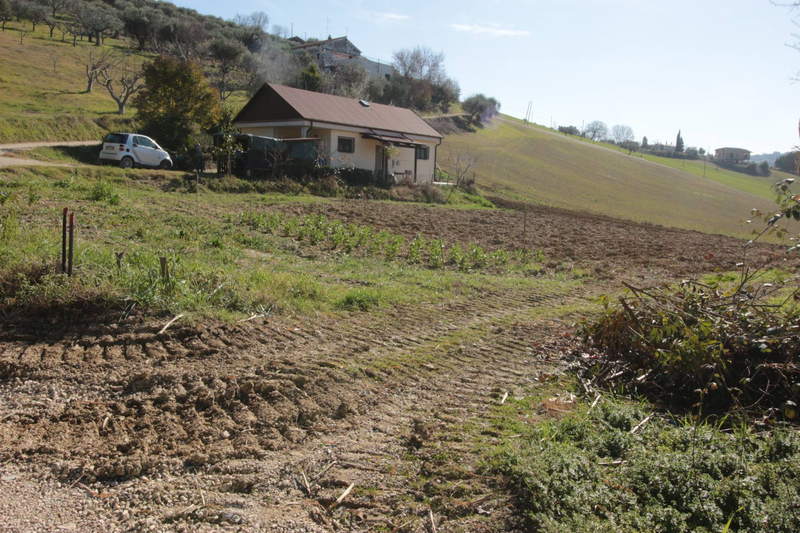 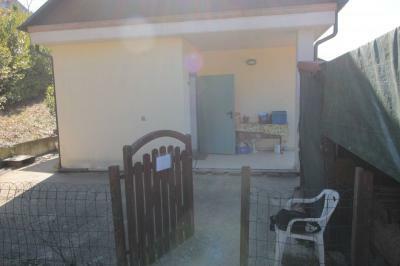 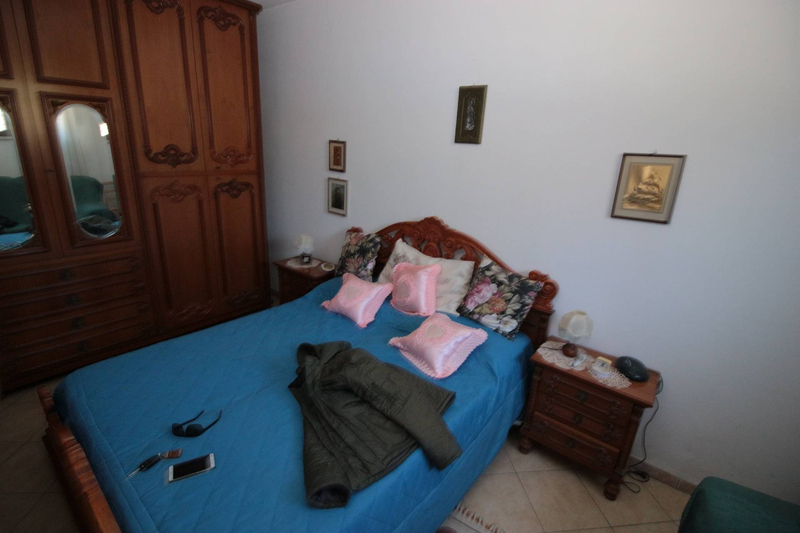 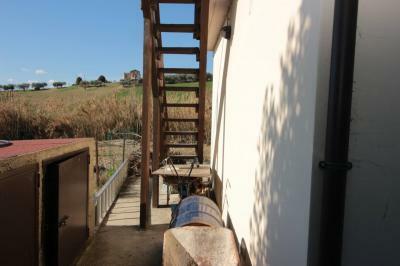 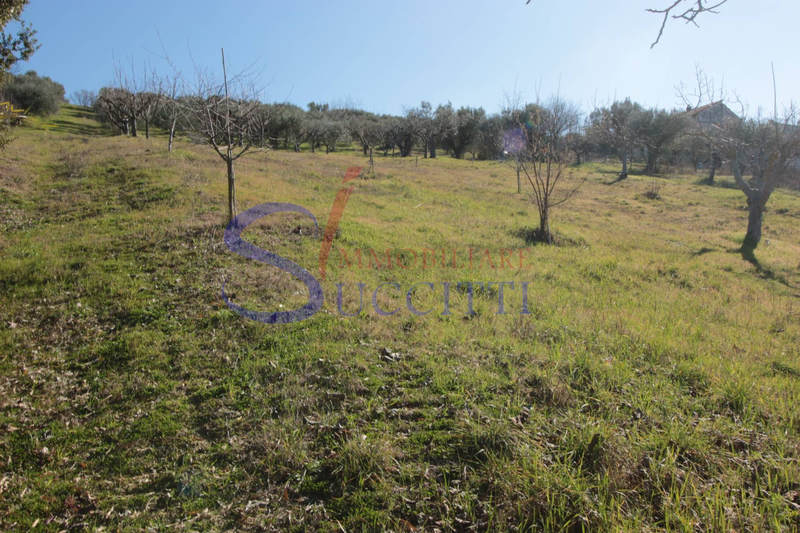 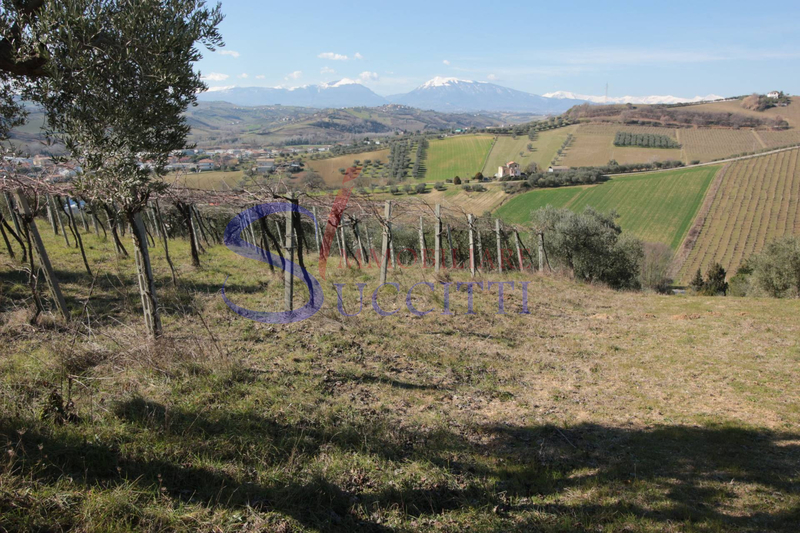 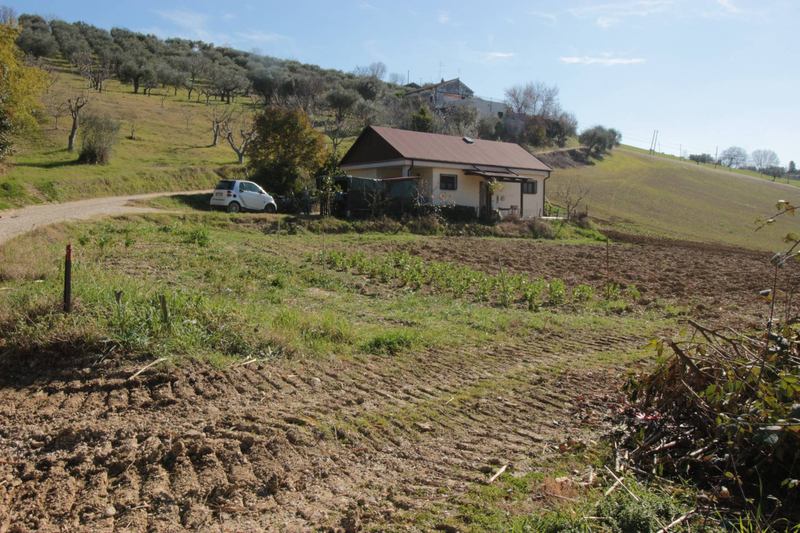 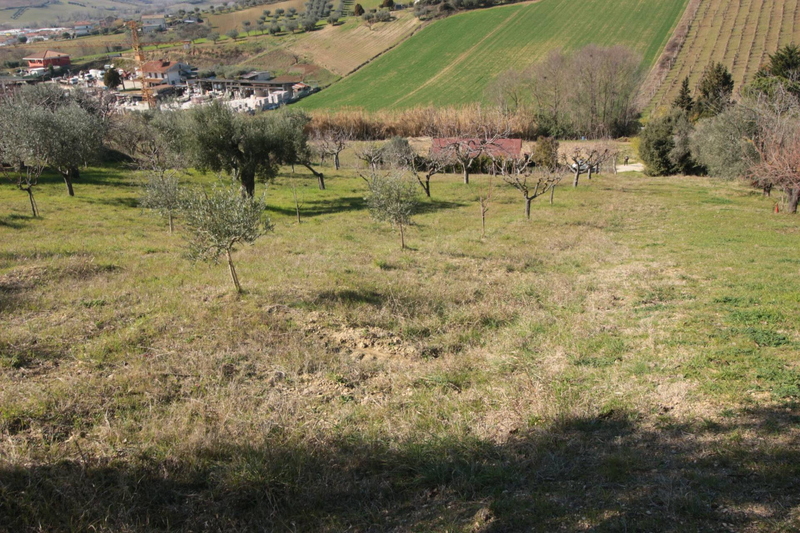 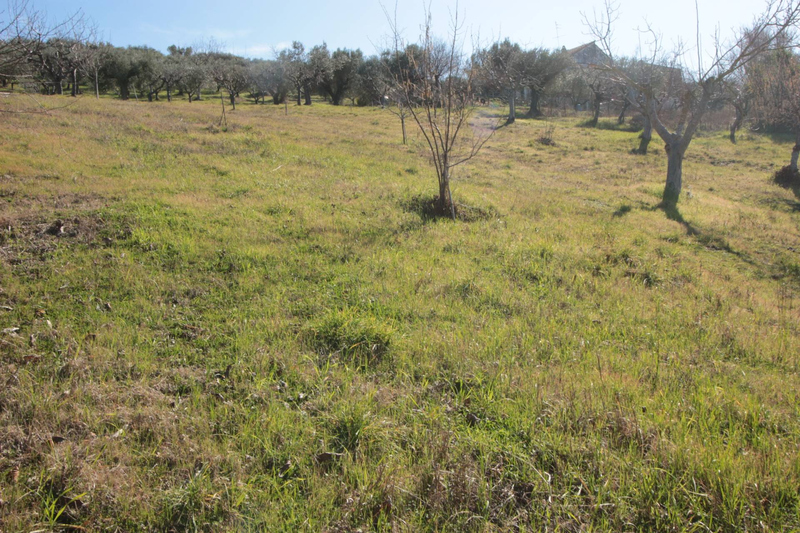 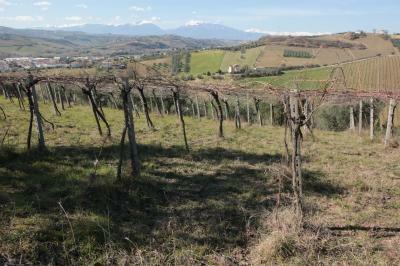 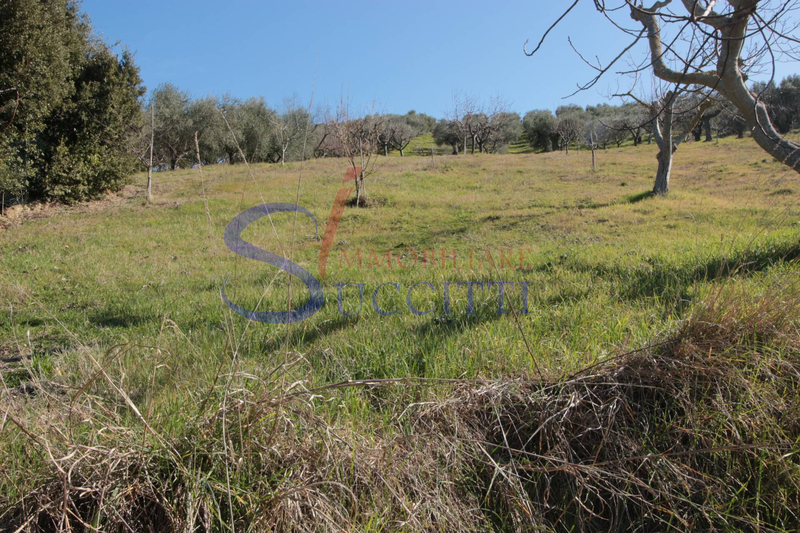 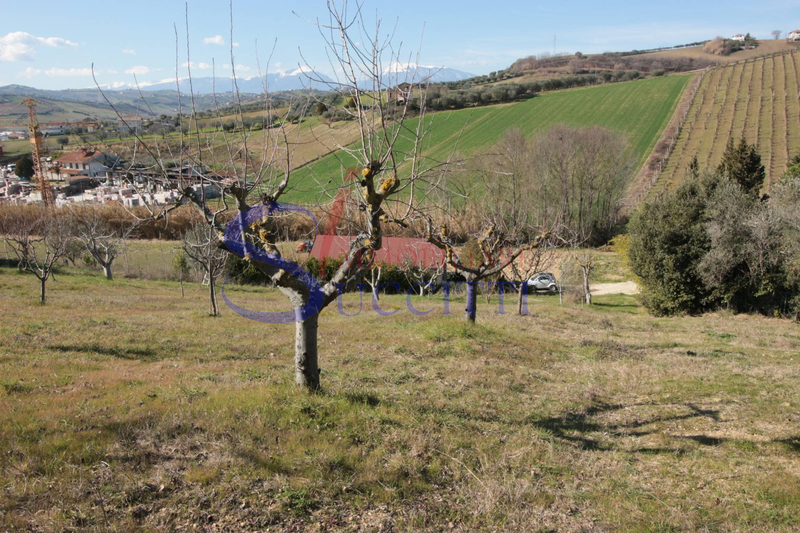 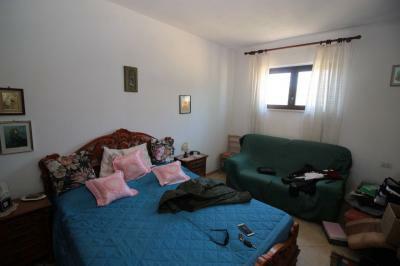 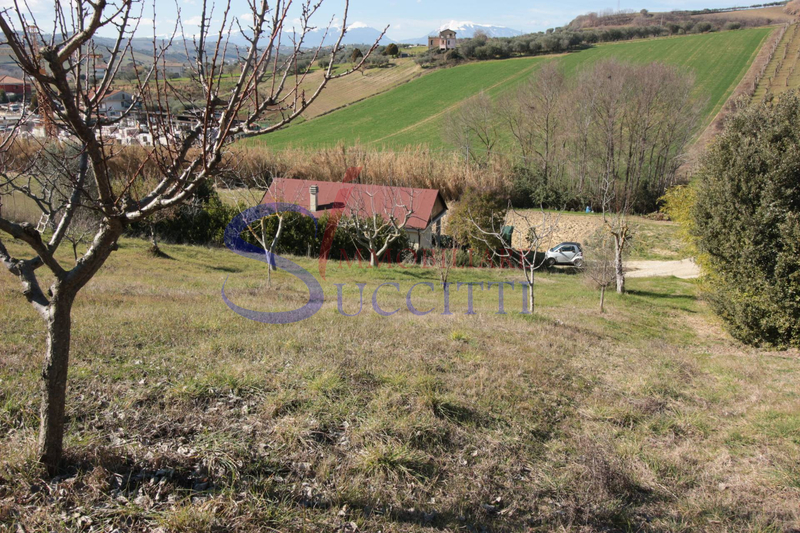 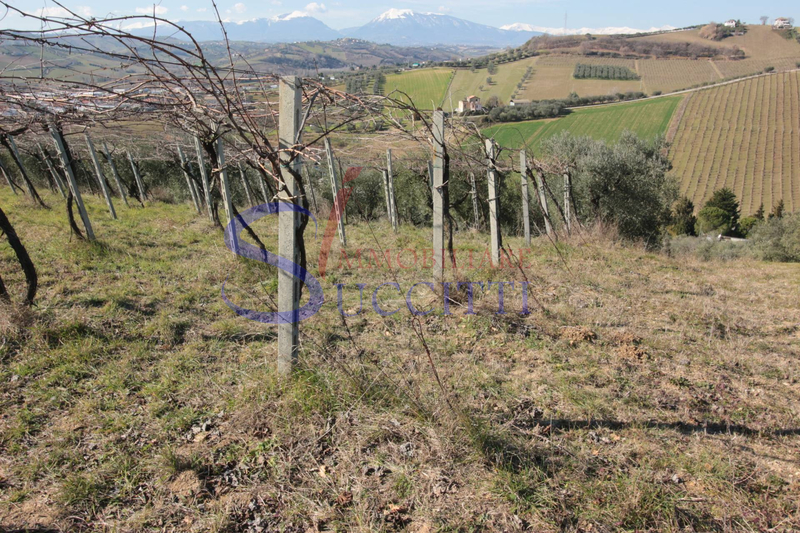 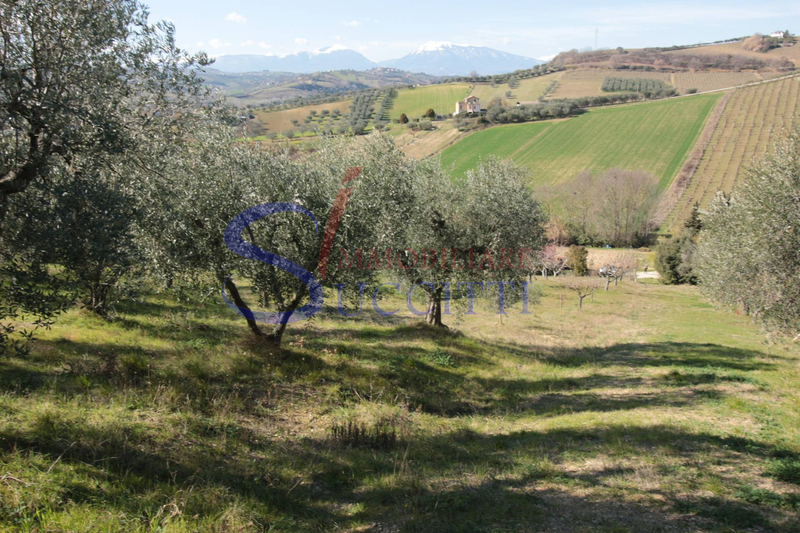 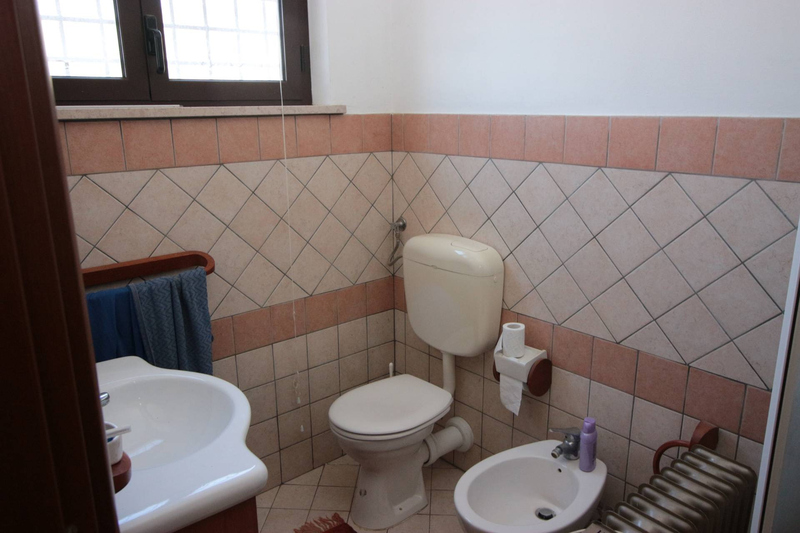 In the town of Tortoreto, within walking distance from the city center, we offer agricultural plot of land of about 8,000 square meters. 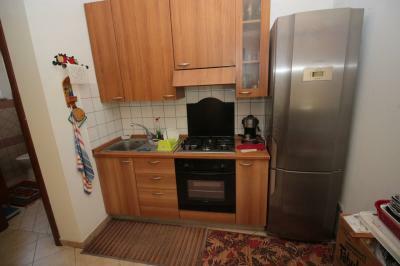 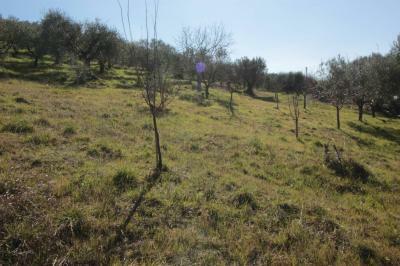 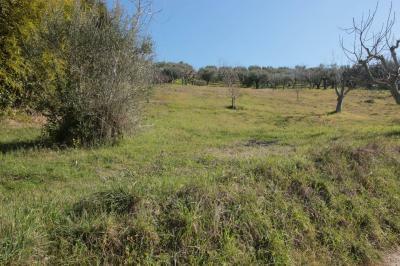 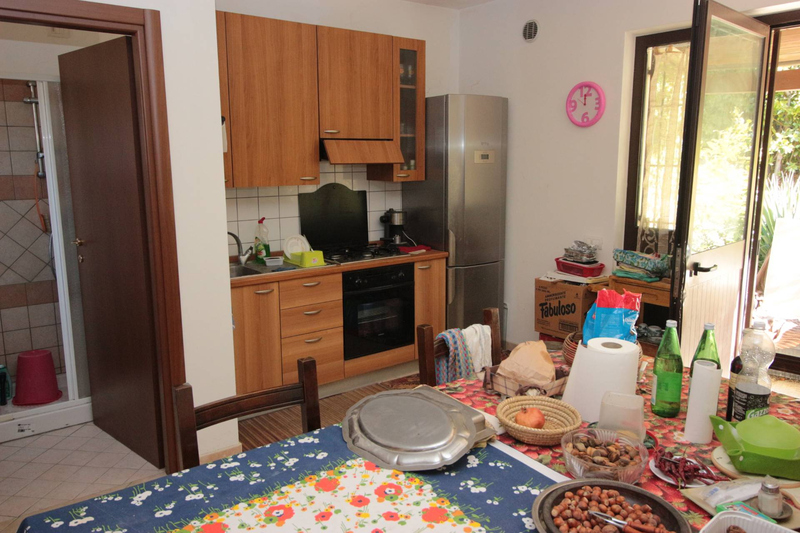 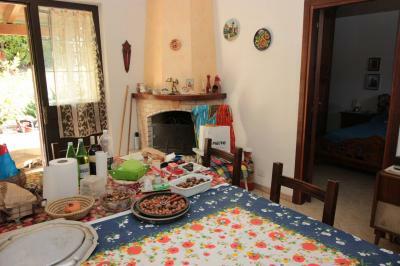 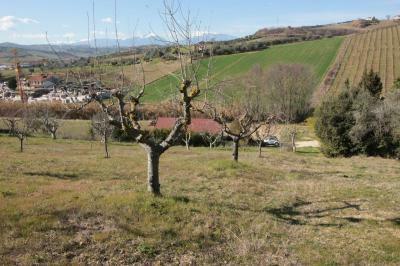 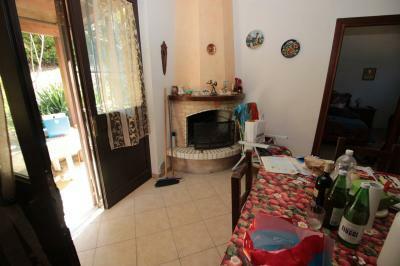 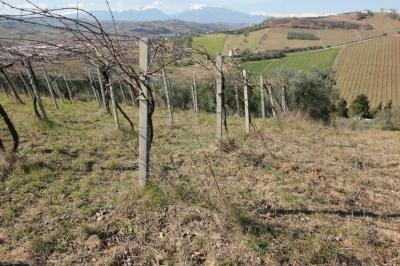 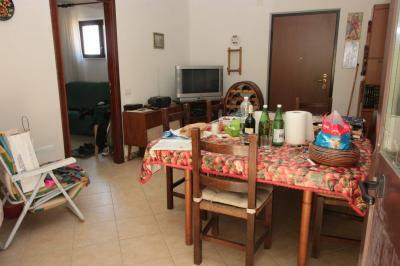 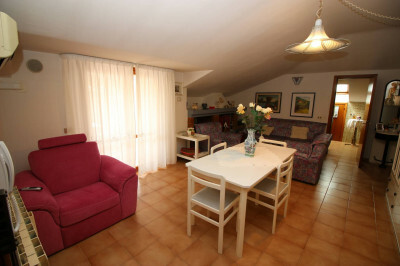 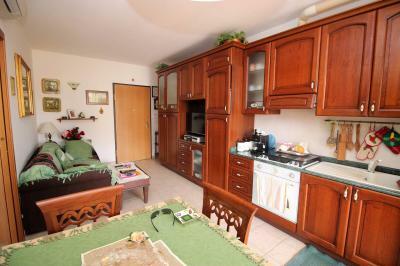 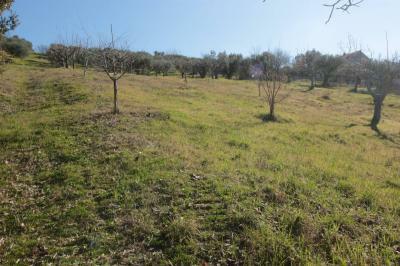 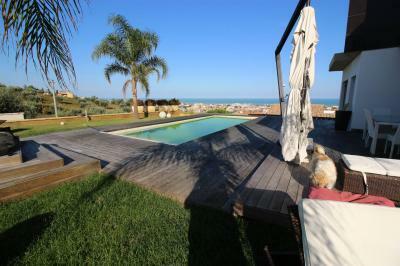 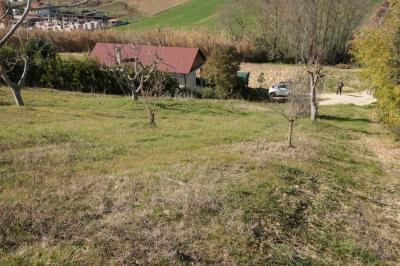 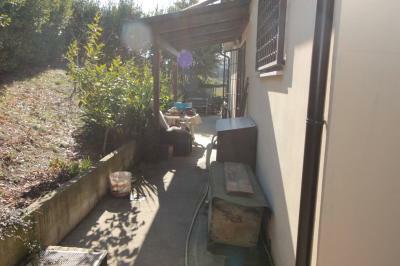 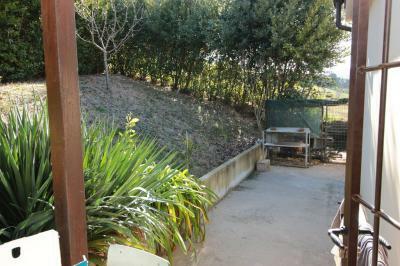 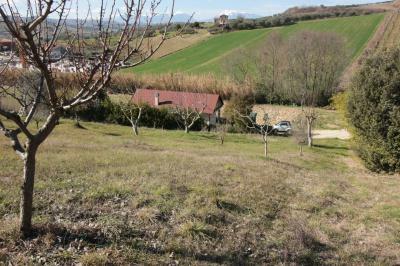 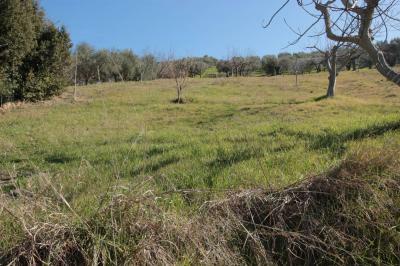 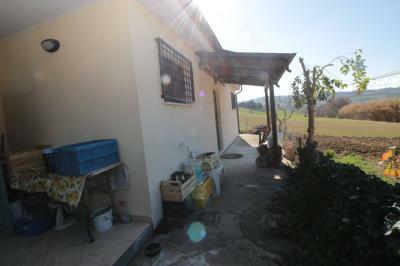 classified in part arable, in part tree olive grove and partly wood top, great sunny spot. 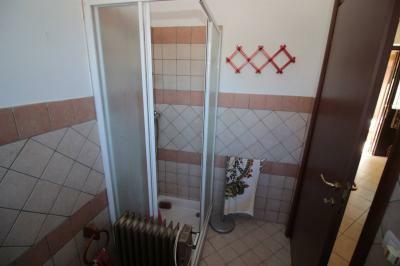 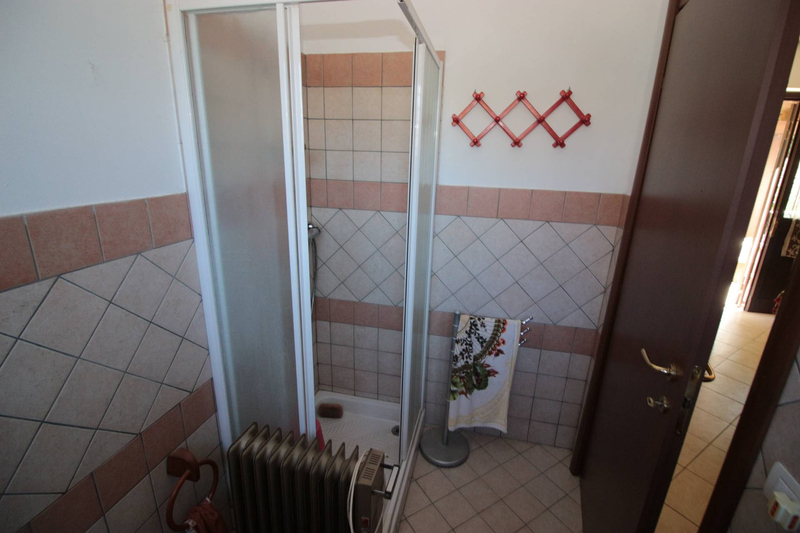 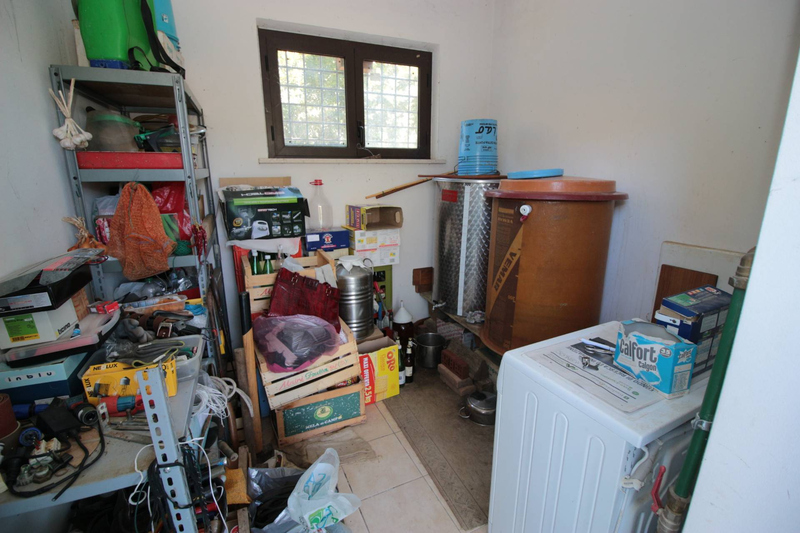 It is easy to work and easy access; It also has a tool shed with fondaco, cellar, and storage room of about 56 square meters. 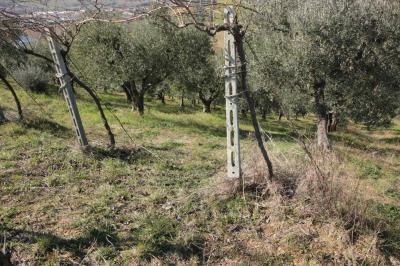 and an artesian well for irrigation. 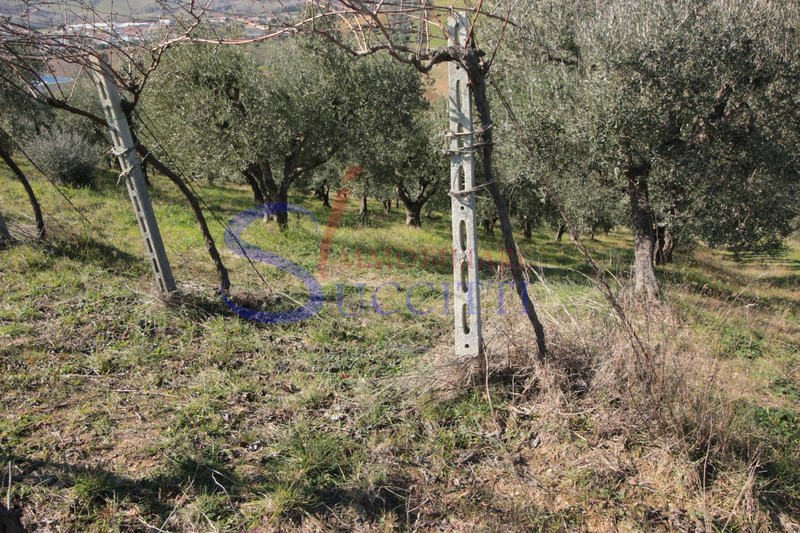 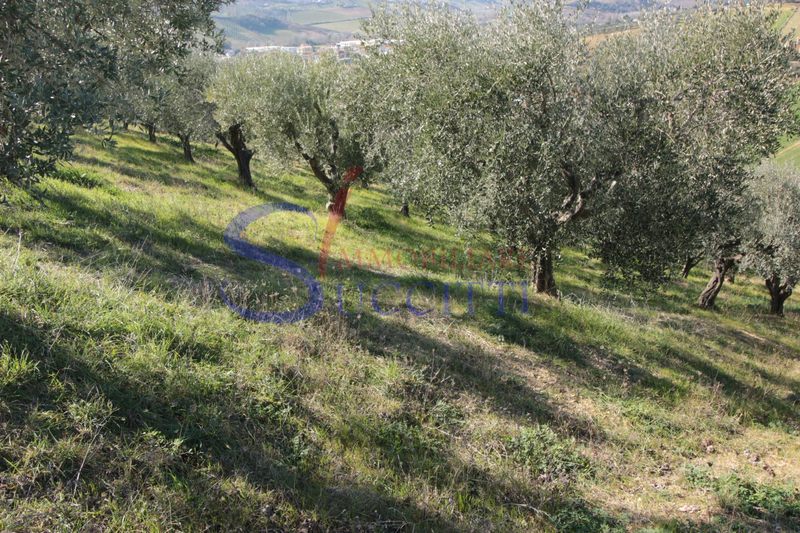 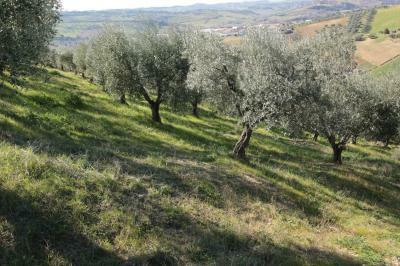 On the ground there are approximately 60 olive trees, with excellent production of olive oil, several fruit trees, an area dedicated to the vegetable garden and a small vineyard.